Why Do You Need An Alarm System in Your Home? 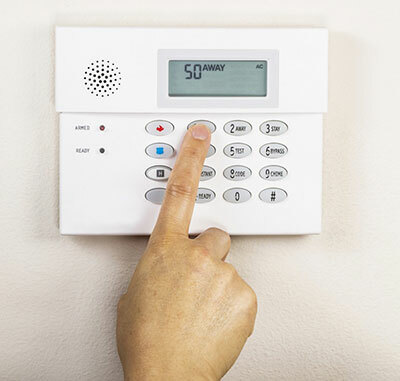 Investing in a home alarm system is your best option for home safety and security. Having one of these installed provides proven theft or intruder deterrence, as well as an overall peace of mind. Corporate Protective Services can install one of these systems in your home complete with control panel, motion sensor, window sensors, and many other features to meet your individual needs. Give us a call today and find out how we can monitor your home.